A healthy, beautiful smile helps you express yourself with confidence. At Lee’s Summit Family & Cosmetic Dental Care, we come to work every day because we believe in helping our patients improve both oral health and self-esteem through their smiles. The relationships we build with you are based on open communication and trust, ensuring the treatment you receive here is not only caring, but exceptional — from lifetime prevention and care to targeted cosmetic, dental, and periodontal treatments. Dr. Montoya prides himself on providing his patients with exceptional treatment in a caring and honest environment. 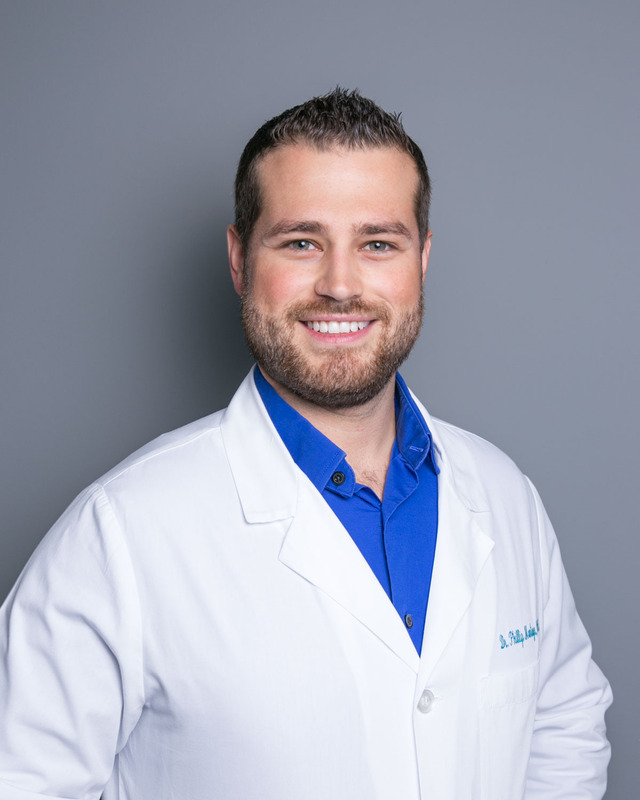 He found his passion for dentistry at a young age, and throughout his career has been driven by his desire to help people improve their lives by improving their oral health. Providing the information in this column will speed up the check-in and billing processes. We can also ensure services requested are covered with your insurance.